“Are you guys thru hiking?” a day hiker asks while passing. I stop and turn, leaning on my trekking poles, noticing the smell of shampoo and soap. “We’re trying!” I say enthusiastically. I take a step backwards, hoping the person doesn’t notice my less-than-pleasant stench. “Unless one of us dies, we’ll finish,” my husband, Justin, answers confidently. I could not agree less with Justin. 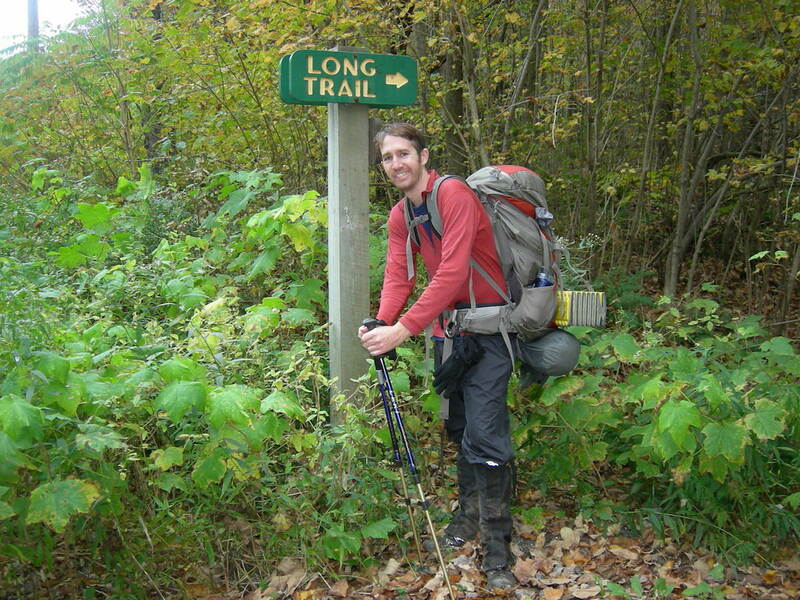 Our 2011 thru hike of the Appalachian Trail was our first long-distance hike attempt and it scared the bejesus out of me. It wasn’t until the last 70 miles of that trek that I actually could see myself finishing. And while I now have more than 6,000 trail miles on my feet, I still don’t share the kind of confidence Justin has. We made it! 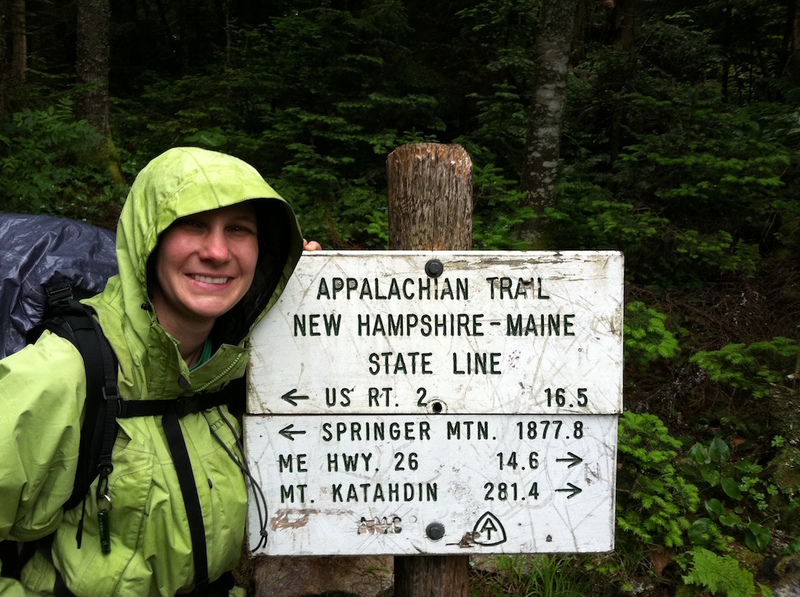 2,181 miles southbound on the Appalachian Trail in 2011. 1) Plan ahead and prepare. 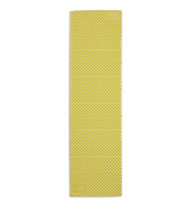 Gold star reading this post! There are literally hundreds of books out there about thru hikes—from personal memoirs to emotional and psychological guides. Armchair experiences are very, very beneficial for gaining an idea about what to expect. Understanding potential pitfalls based on others’ experiences could put you ahead of the game. Of course, there is always the unexpected, but we always preach that perhaps your most important piece of gear is the knowledge you have. Education is another great way to prepare yourself for the outdoor experiences. 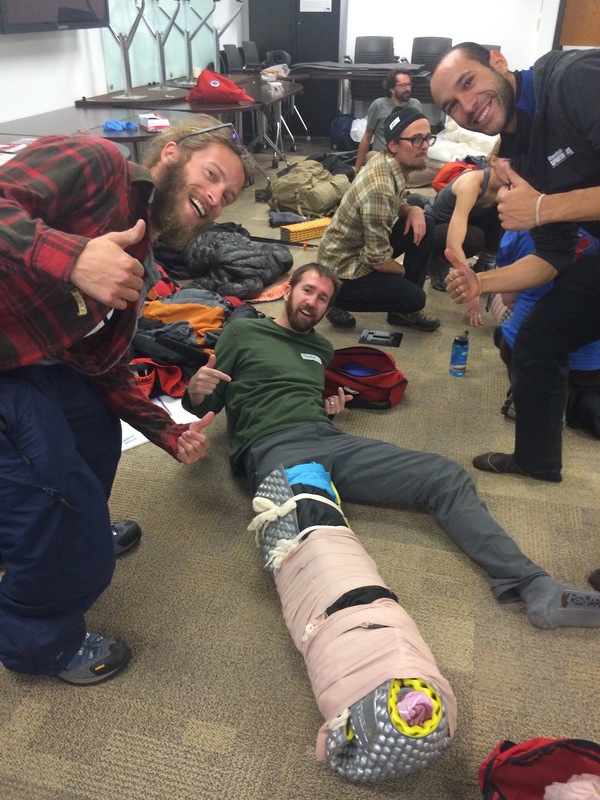 The more time we spent in the backcountry, the more we realized how valuable good first aid skills were. We started with a Wilderness First Aid certification and eventually upgraded to a Wilderness First Responder cert. Any of this knowledge will not only help you, but others. We also became Leave No Trace Master Educators in an effort to leave less of an impact on the outdoor spaces we visit and educate others to do the same. Our Wilderness First Responder class taught us to be resourceful with our gear! You wouldn’t go out into the middle of a large lake without learning how to swim, would you? Get outside—preferably on a trail in the mountains. Break in your hiking shoes and backpack. And yourself. 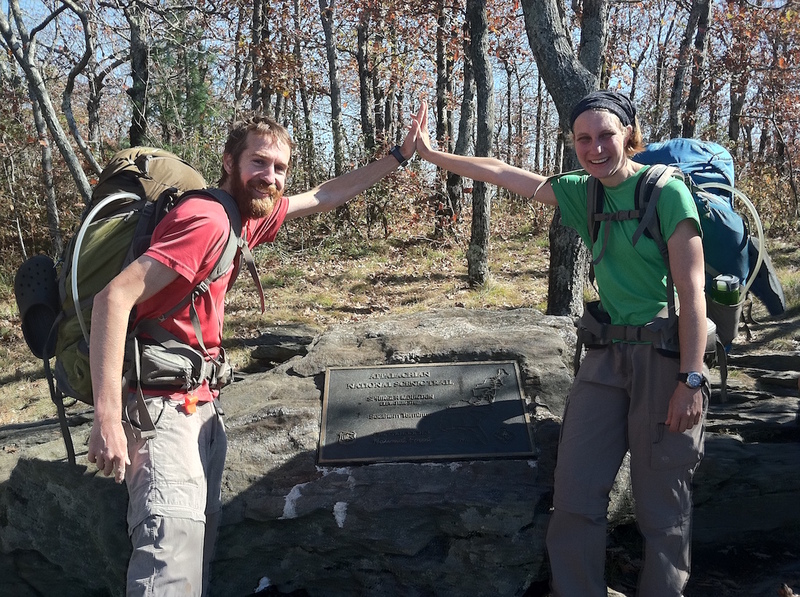 In 2010, Justin and I planned a 175-mile section hike of the Long Trail, thinking it would be an adequate warm up for the following year’s attempt of the Appalachian Trail. We were full of expectations. The 175 miles would take us 10 days. We had the perfect gear. We had been backpacking overnight hundreds of time, so we were experienced. Everything went wrong on that hike and humbled us. We made it 105 miles in 10 days. It rained 7 days straight. Gear systems failed left and right. The good news is, we learned a lot from this adventure, most of which probably helped us succeed on subsequent long-distance hikes. The bottom line is training not only helps you train physically, but mentally. 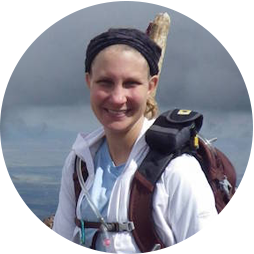 Any long-distance hiker will tell you that you need to be in reasonable shape for backpacking. While it is true pacing yourself to your ability during the first few days will ease you into pack-walking, coming straight from the couch is a surefire way to end the hike. Warm-up hikes can be very revealing! 3) Test your gear systems. If we took items from our 2002 gear collection out on a backpacking trip today, we would probably only make it 2 miles. Our gear systems have changed—and continue to change—with every long-distance hike. This could have a little to do with the fact that we are gear addicts, but a lot to knowing what works best for us. 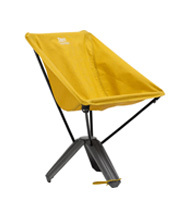 Research what you might want, purchase it in advance of the hike and use it on the trail. Far too many times when we were running a hiker hostel did we see guests taking their gear out of its packaging the night before they set off into the woods. Even an overnighter will reveal a lot, but if you can swing it, a multi-day trek will be really telling for your gear systems. Further, it pays to invest in quality products. It’s one thing to go cheap when you are a weekend warrior, but long-distance hiking will beat up your gear beyond normal use. Gear failure when you are several days from a small town with an overpriced outfitter will be a real bummer. 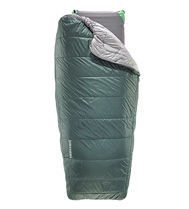 Taking the hit up front is much better than rebuying gear on the spot on the trail. Spread out the buying and take the gear out in the field for testing. If you buy from companies and/or retailers with good return policies, you may need to swap some things out before it’s too late. 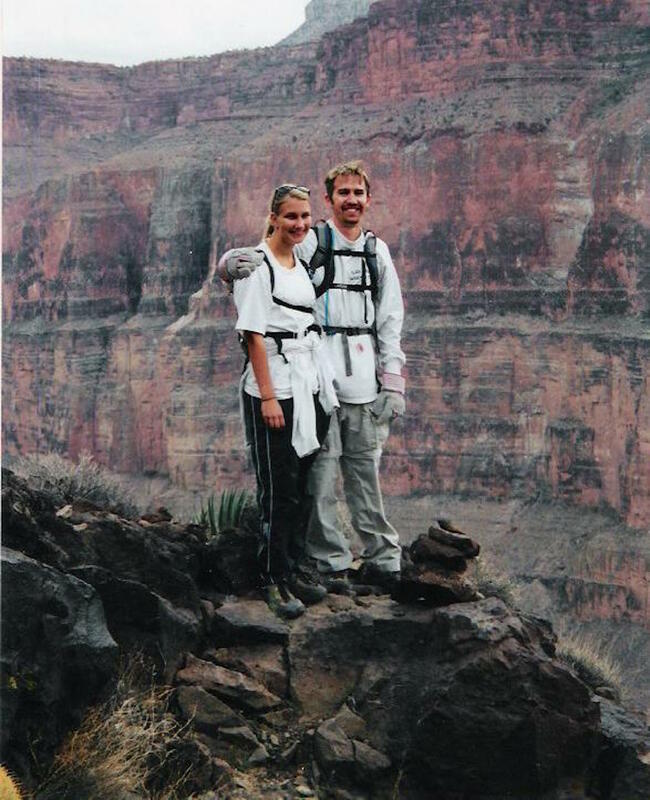 This is Justin and I on our first backpacking trip together in 2002. I think my favorite part of this picture is Justin’s gardening gloves. 4) You have to crawl before you walk. The truth is, anytime I am on a long-distance hike, I can’t think about completing the entire trail. Justin can and maybe you can, but it makes me break out in hives. My approach is always to think about it as a bunch of section hikes. When we were traveling southbound on the Appalachian Trail, my initial focus was to get through the 100-Mile Wilderness to Monson, Maine. Once there, I wanted to get to Rangeley. Once there, I started thinking about finishing Maine. Once at the border of Maine, I wanted to get through the White Mountains of NH. And so on. Justin knows I need to approach our long-distance hikes in segments, so another great method we employ is to have 3 goals for stopping each day. Maybe it’s a specific shelter or mile marker, but once we reach the closest goal, we check in with each other about energy levels for moving on to the second or third goal. (For the record, Justin is always up for moving on). I would never tell myself I had only 1877.8 miles to go. While spending time in nature may be the cheapest vacation out there, it is still not free. If you can avoid eating, showering, laundering, replacing broken gear or sleeping inside the whole time on your thru hike, more power to you. Justin and I prefer stopping in towns and enjoying a meal, shower, laundry and a bed. It adds up. If you save in advance, you are upping your odds of success. For all of our thru hikes, we not only put aside enough money for the hiking, but we prepare ourselves financially to be without employment for at least a full year. The worst part that could happen if you save up too much for the thru hike and don’t end up spending it all … you’ll have extra post-hike! 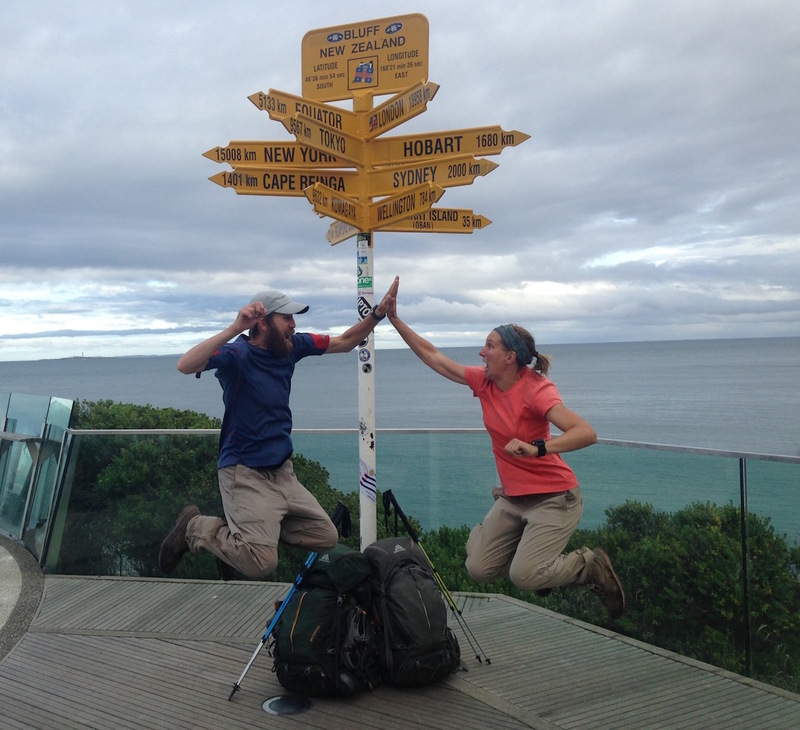 We really splurged on our thru hike across New Zealand because … well, it’s New Zealand! 6) Hike your own hike. I don’t care if you’ve heard this a million times already, there are a million ways to hike. Find your own stride. Patrice La Vigne is a writer and adventurer who lives a life less ordinary with her husband, Justin.